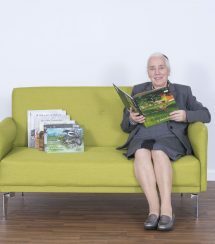 A firm favourite of many of our retail customers, Elizabeth is a fountain of knowledge for all things relating to care. Elizabeth has first-hand experience as a carer and brings huge empathy (and relentless energy) to what she does. 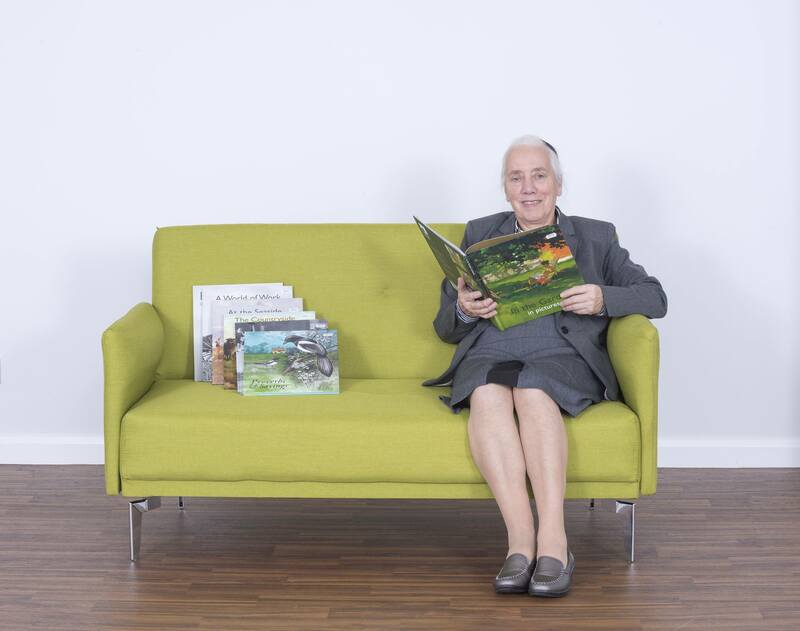 Most of her time is spent looking after customers in our Ipswich showroom.